I would like to learn how to swim faster. What are techniques for faster swimming? Good swimming is all about efficiency through the water and fast swimming is all about good efficiency. The more efficient your body moves through the water the faster you will swim without needing to try to swim fast. 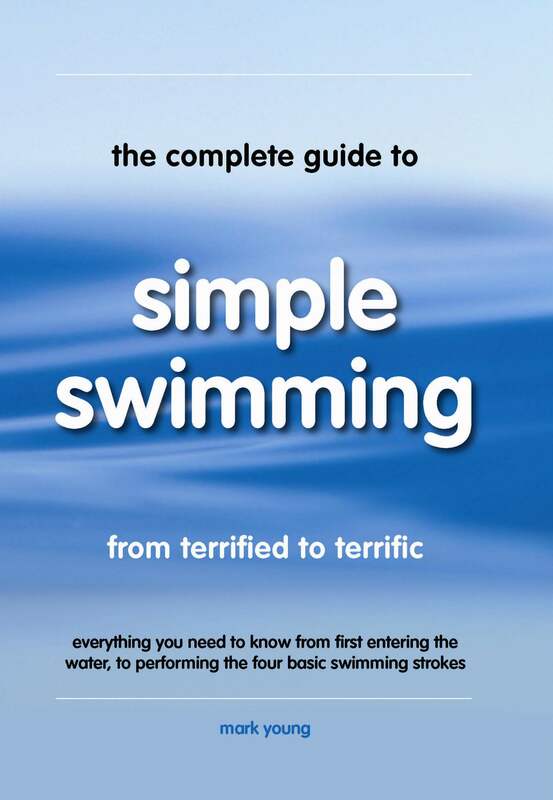 We are of course talking about swimming at a basic level because if your basic swimming technique is incorrect then your attempts to swim fast will result in a lot of effort for probably a slower swim. What exactly do we mean by efficiency? If something is efficient then it is able to work or move with the minimum of energy used. As we swim our body must be streamlined. In other words we must make our body as long, thin and pointed as possible so that we ‘cut’ through the water with the minimum of resistance. Our actual body shape and size has no real relevance here. The task now is to transpose this streamlined position into your swimming strokes. For example a long stretched out glide during breaststroke or a long stretched out body position during front crawl will result in a longer distance swim for less effort. Quite often swimmers make the mistake of trying to swim fast by kicking harder and faster or pulling with the arms harder and faster with the result being sudden tiredness for very little distance gained. This is because the efforts put into kicking and pulling faster are at the expense of technique and therefore efficiency. Sure it is possible to kick faster and pull harder to gain swimming speed but only if a streamlined and efficient body position remains constant throughout.